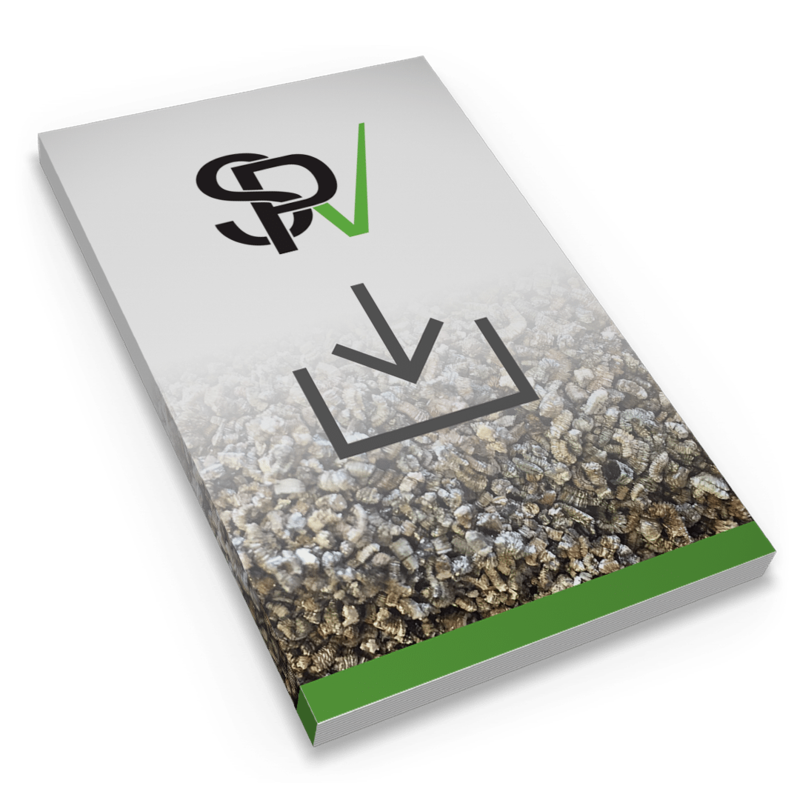 Exfoliated vermiculite is free-flowing, soft, non-organic, and absorbent. In the agriculture industry, vermiculite’s absorbency allows for a high volume uptake of appropriate fluid, and therefore a greater yield, all while retaining good handling. It also acts a slow release agent for the active ingredients carried, provides extra roughage, and mixes easily with other materials.